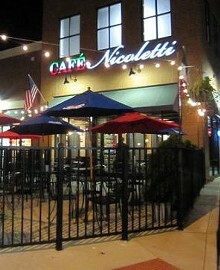 Cafè Nicoletti sits on Dougherty Ferry Road near the Big Bend Road intersection in Kirkwood. Diners can sit in the open dining room or, on nice days, enjoy the patio. The menu features items such as bosco sticks, calamari and toasted ravioli to start, with sandwiches, pasta and pizza rounding out the menu. Sandwich choices include a hoagie, rib-eye sandwich and a gyro, while the pasta dishes offer ravioli, spaghetti and pasta con broccoli, among others. 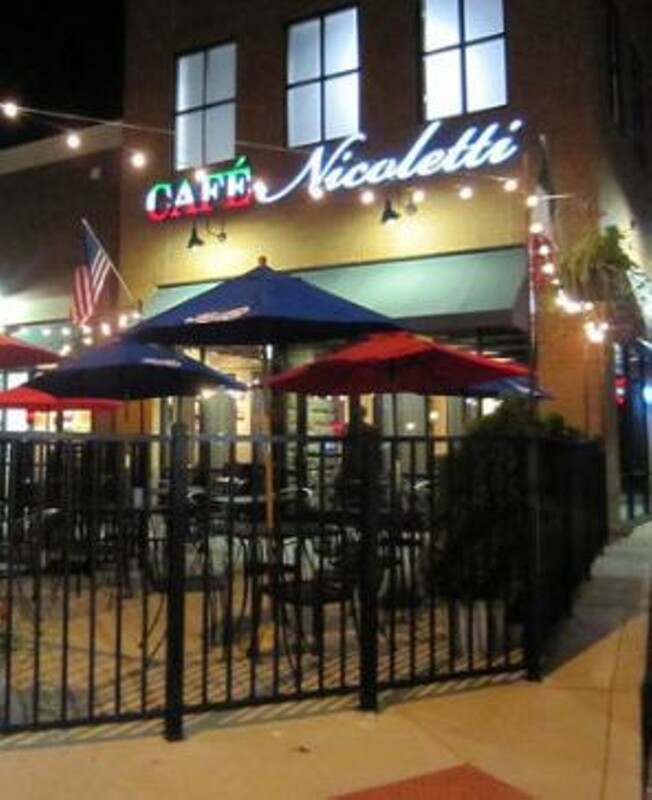 Cafè Nicoletti also offers daily lunch specials and, for those on the go, a pickup window. Extra Info: Drive-thru window. Smoking available on patio. Gluten-free pizza and pasta available.